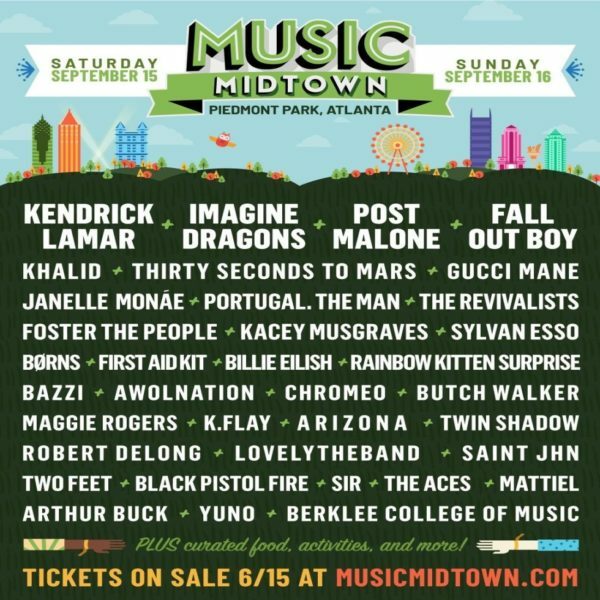 Organizers of the 2018 Music Midtown Festival have confirmed the lineup for the upcoming event which takes place September 15 and 16 in Atlanta’s Piedmont Park, JamBase reports. 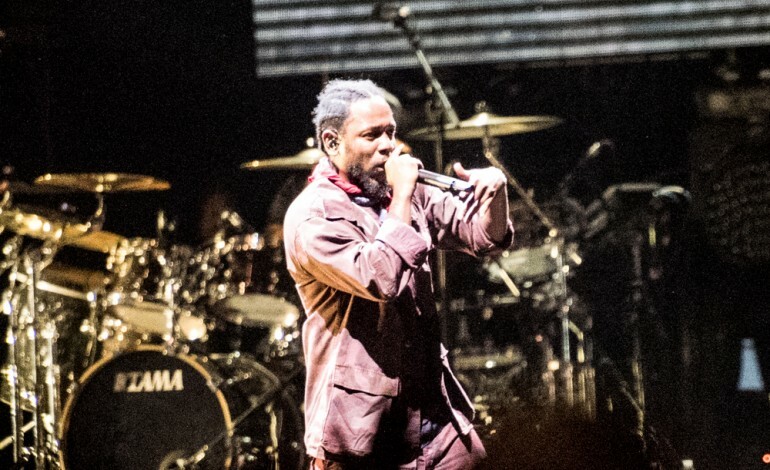 Headliners for the festival include Kendrick Lamar, Imagine Dragons, Post Malone, Fall Out Boy, Khalid, Foster the People, Sylvan Esso and more. Fall Out Boy, also playing the Atlanta festival, released their seventh studio album, Mania, last January. The album was originally scheduled for release in September but after their lead single “Young and Menace” fumbled, the group decided to rewrite much of the record, Billboard reports. Music Midtown 2018 marks the 25th anniversary of the event which offers a dynamic variety of artists. Other acts include Janelle Monae, Kacey Musgraves, First Aid Kit, Maggie Rogers, Chromeo, Portugal. The Man, Gucci Mane and much more. Tickets are currently available for the 2018 festival.